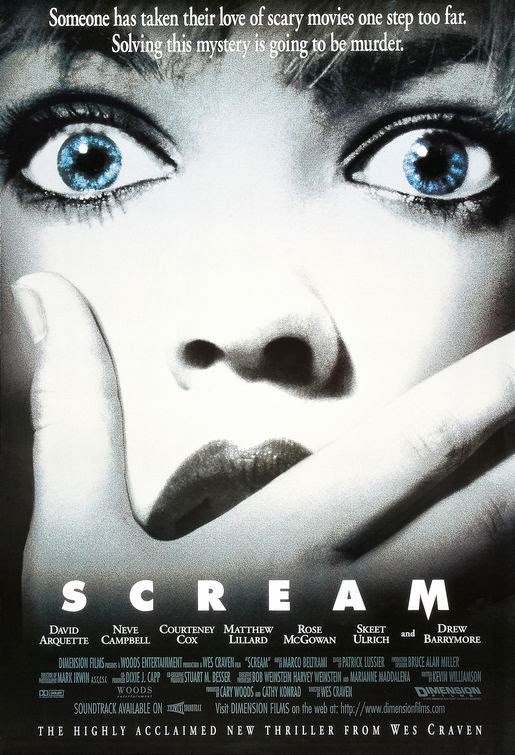 To add to your review, "Scream" is even more clever with how it plays the cliches. Sidney locks the front door, which itself seems a clever move. But when she is attacked she cannot get it unlocked in time which is what then *forces* her to run up the stairs. There's tons of subtle little moments like this that make it a classic.